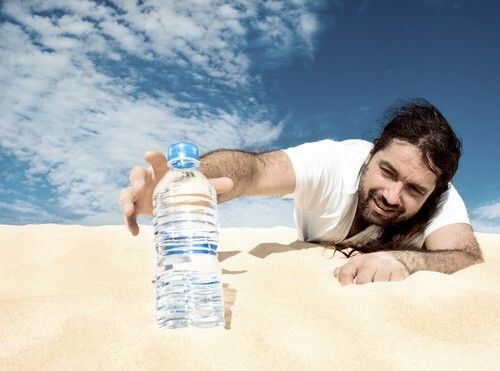 Dry mouth is an uncomfortable feeling that all of us experience occasionally. But living with a chronically dry mouth isn’t just uncomfortable, it’s unhealthy too. At my Holland dental office, we wanted to examine the top causes of dry mouth, why it’s so concerning, and ways to combat it for healthy, happy mouth. If you’ve been suffering from dry mouth, or believe it may be a problem, give my dental office in Holland a call to schedule an appointment. We’ll evaluate your symptoms and talk about the possible cause. Then together, we’ll determine the best treatment for you. Welcoming patients from Holland, Saugatuck, Zeeland and beyond.